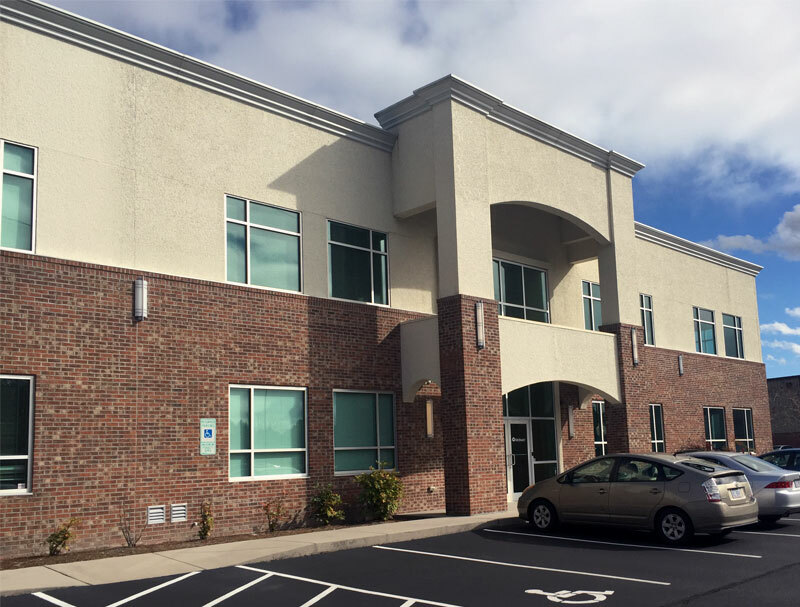 Wilmington, N.C. – Commercial real estate firm Cape Fear Commercial today announced the addition of UC Synergetic to the tenant roster for 2033 Corporate Drive, a 22,880-square-foot office building located in Wilmington’s Northchase Industrial Park. UC Synergetic, LLC recently signed a five-year lease for 8,500 square feet on the first floor and is expected to occupy its new space by early December. Patrick Riley of Cape Fear Commercial represented the landlord, Cerulean, LLC, in the lease transaction. Cristy Nine with Savills Studley represented the tenant. A subsidiary of Pike Electric Corporation (NYSE: PIKE), UC Synergetic is a leading engineering, technical services and consulting firm that specializes in meeting the demands of the power engineering, energy delivery and communications sectors of the utility industry. The execution of UC Synergetic’s lease brought occupancy for the property to 75 percent. With Mediware Information Systems signing a three-year lease for 8,500 square feet on the second floor last spring, two nearly 2,900-square-foot spaces remain available for lease in the building. 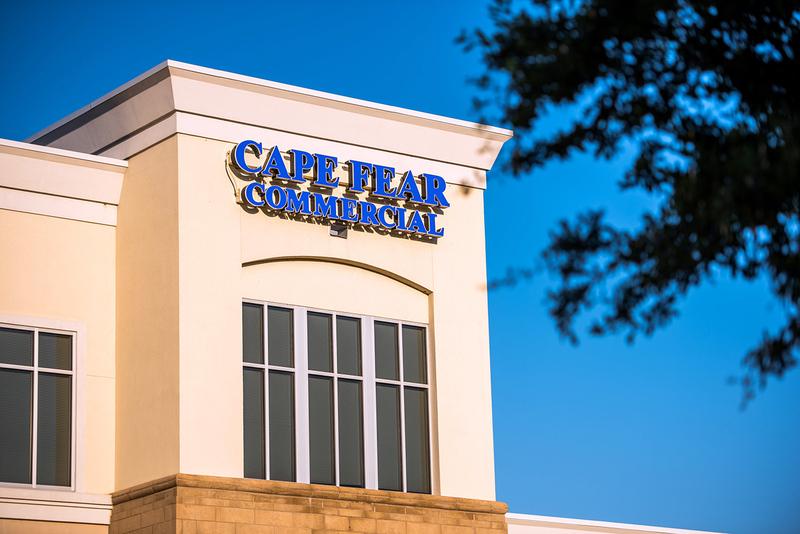 Based in Wilmington, North Carolina, Cape Fear Commercial, LLC, is a boutique commercial real estate firm that provides targeted brokerage, property management and development services. The firm helps owners, users, developers and investors to successfully navigate the real estate market and is recognized as an industry leader for the unique perspective it brings to every project. Learn more at www.capefearcommercial.com.